Yes! 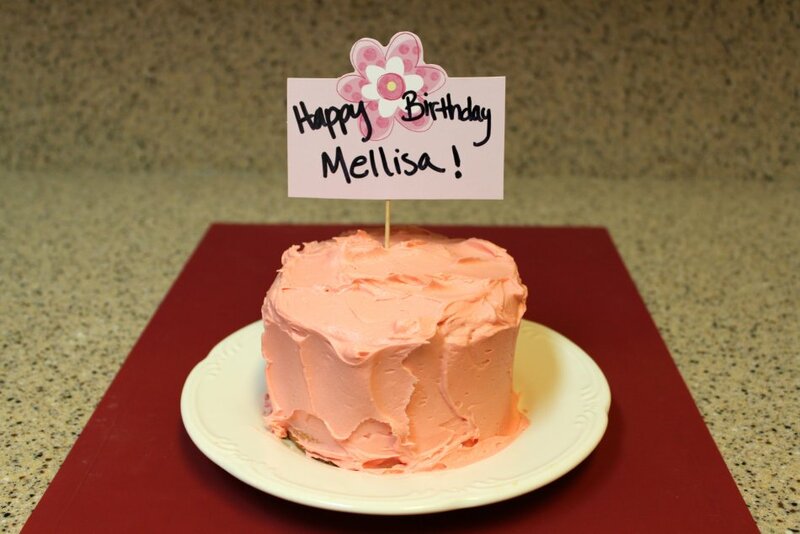 Today is our very own Mellisa's birthday!! I thought I'd make her a virtual birthday cake so that we could all celebrate with her, hurrah! 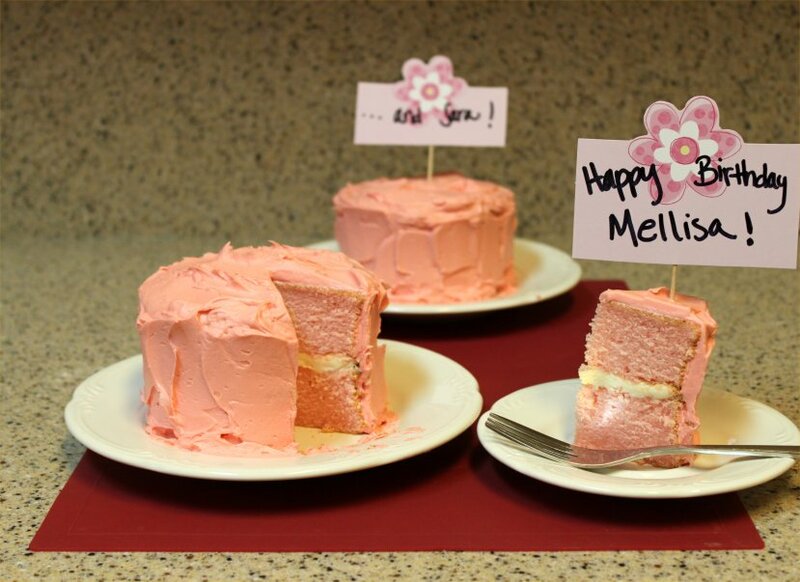 Pink Champagne Cake doesn't have a clear origin or history, but it was popular in the 1950s. 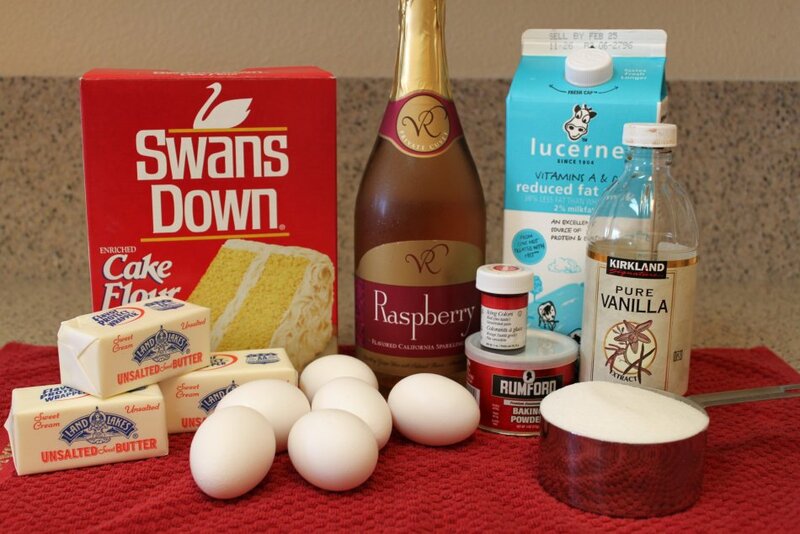 I love champagne, and I love cake, so this recipe seemed like a no-brainer for me to try. A pretty no-brainer at that. I give the cake recipe 4 Spoons. 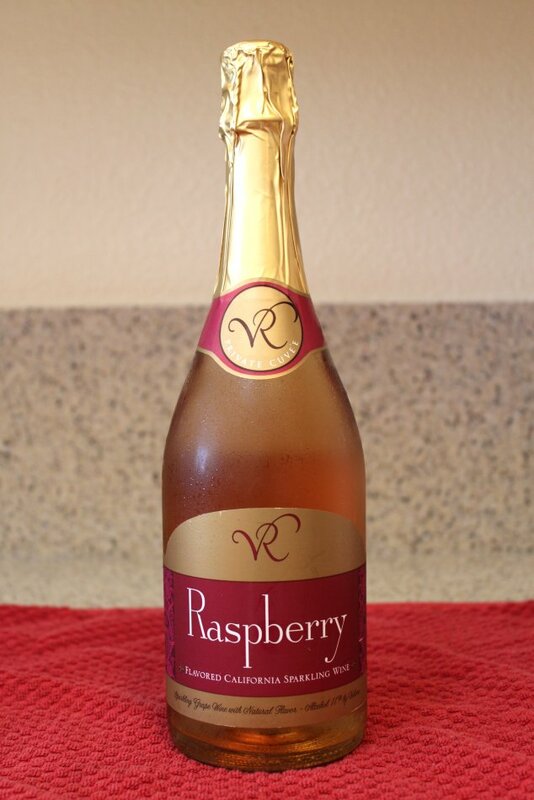 While I love the texture and the color, the hint of champagne flavor was a little too faint. This cake would do best with a mild frosting so as not to overpower the delicate flavor. Preheat oven to 350 degrees. Coat 2 9" round cake pans with nonstick spray. Sift together flour, baking powder, and salt. Set aside. Cream butter and sugar with a mixer until light and fluffy, about 3 minutes. Combine champagne, milk, and vanilla. Add half of flour mixture to bowl and combine well. Add half of the champagne mixture and combine. Repeat. Tint batter with the red food coloring. 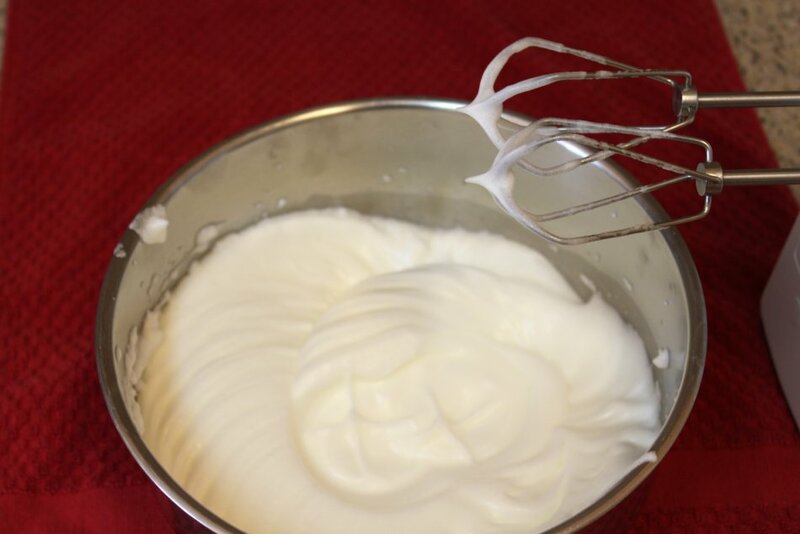 Beat egg whites in a separate bowl with clean beaters until soft peaks form, about 2 minutes. 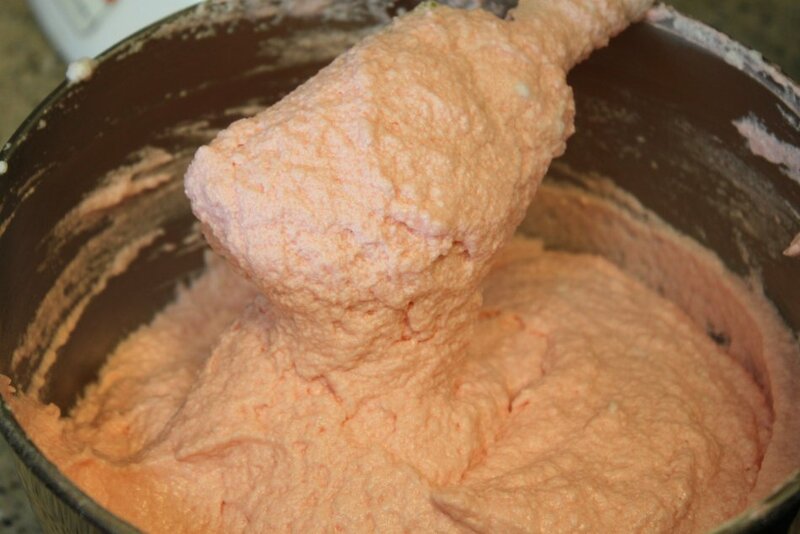 Fold egg whites into cake batter in thirds, stopping the stirring as soon as the whites are incorporated. Dive batter between the 2 pans. Bake about 30 minutes, or until toothpick inserted has only 1 or 2 crumbs on it. 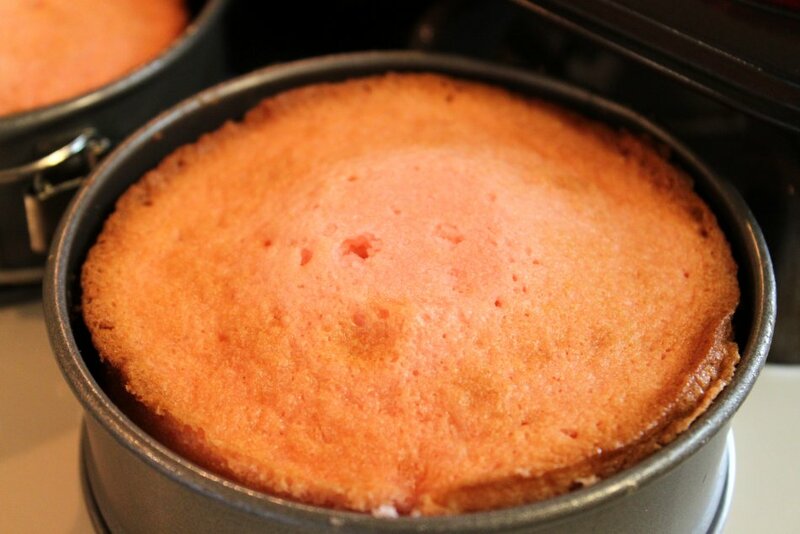 Cool cakes in pans for about 10 minutes, then turn out onto rack to finish cooling. Frost with your favorite buttercream frosting or whipped cream. too sweet or overpowering. And it's ten bucks a bottle. 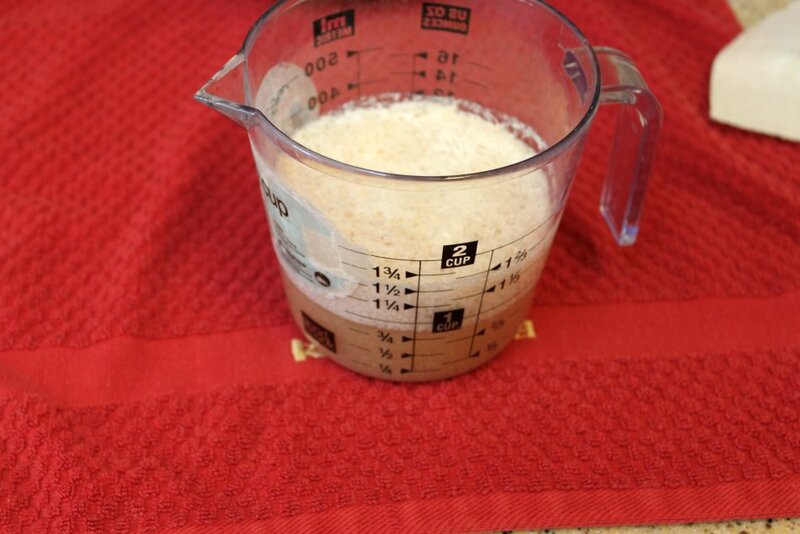 The champagne and milk mixture will get foamy and look strange. After the whites have been folded in, it looks kinda puffy and lumpy. The cakes come out looking a little puffy too. But once they've cooled, the texture is perfect and moist. I have a terrible addiciton to making layer cakes in miniature. Oh how lovely! Happy birthday to you both! I hadn't ever heard of Pink Champagne Cake. You've expended my world! AWWEEE!!! What a wonderful surprise!! I love that you made these mini!! Too Cute!! I have never heard of anything like this either but it looks fantastic!! Happy Birthday Tomorrow - I hope that you find time in transit to celebrate it!! Happy Birthday to both of you..
Have a great weekend to all of the ladies on this site.. HAPPY BIRTHDAY! 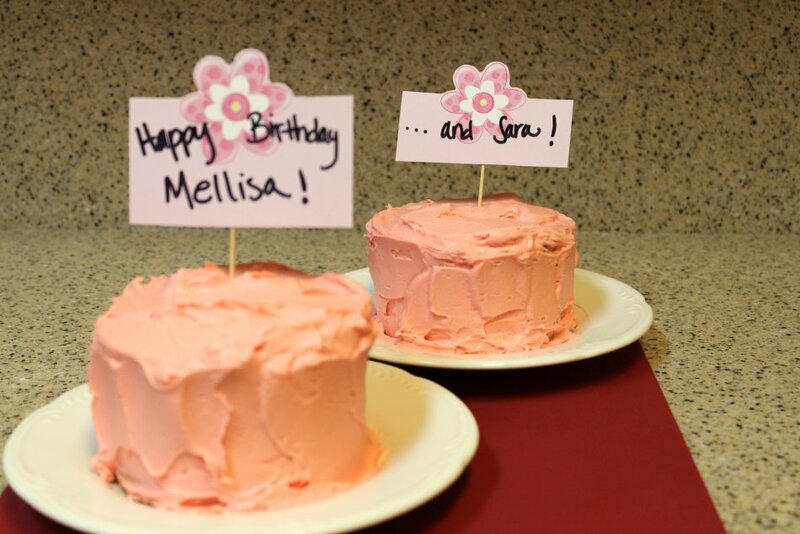 Im so planning on making this cake! yuummm! Looks fantastic. Any recipe that also leaves you with 3/4 of a bottle of champagne left over is a good one. Happy birthday to all!! happy birthday girls! Hope they were great! Sara your so nice!